Have you ever approached a red light only to notice there aren't even any cars trying to cross? Most intersections use pre-set signal timing, which means the lights change a set intervals, even if there are no cars at the intersection. For heavily trafficked areas, this may work just fine, but for corridors with inconsistent traffic flow, adaptive signals may be a better option. Adaptive signals sense and responds to traffic and can keep a heavy-flow corridor green for longer or allow for cross traffic to move through before it builds up. 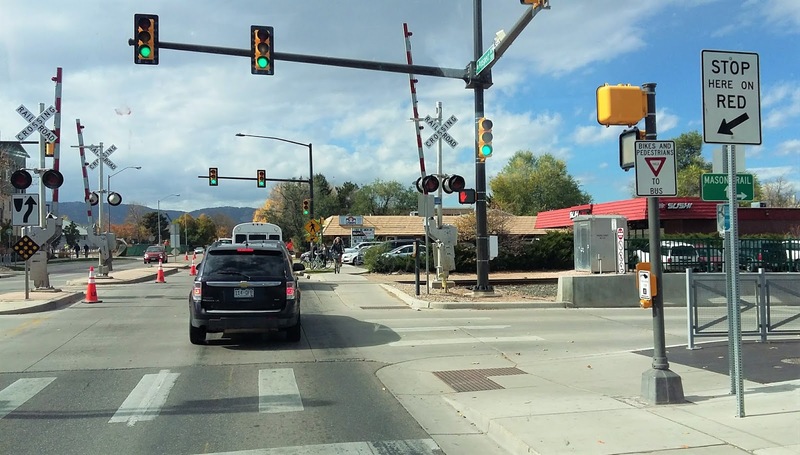 Fort Collins already uses these adaptive signal controls at 10 intersections along Harmony and plans to install them across 30 more intersections. The next wave of adaptive controls will be implemented along corridors with variable traffic, since heavily-trafficked corridors don't receive as much benefit from these upgraded signals. For more information on this project, check out Jacy Marmaduke's article in the Coloradoan.